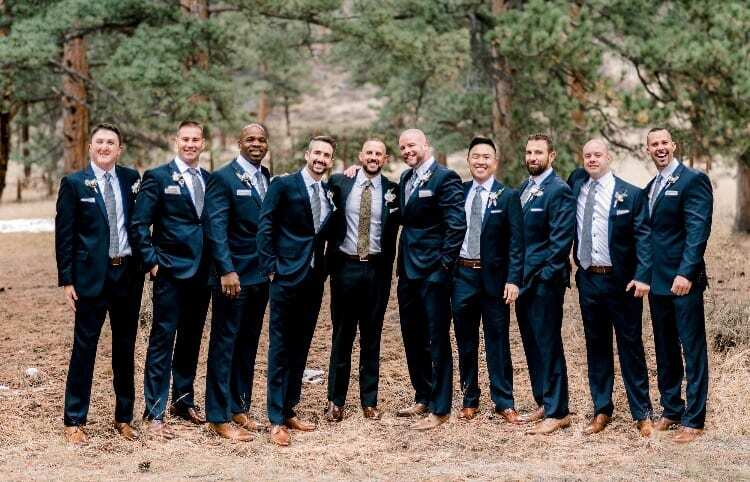 Why rent a tux someone else wore? 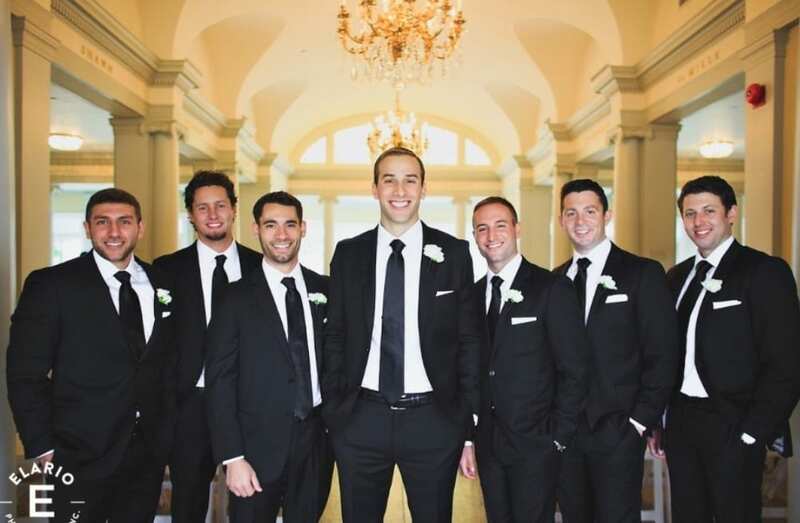 Did you know you can buy a suit or tux for almost the same price as the one-and-done rental? 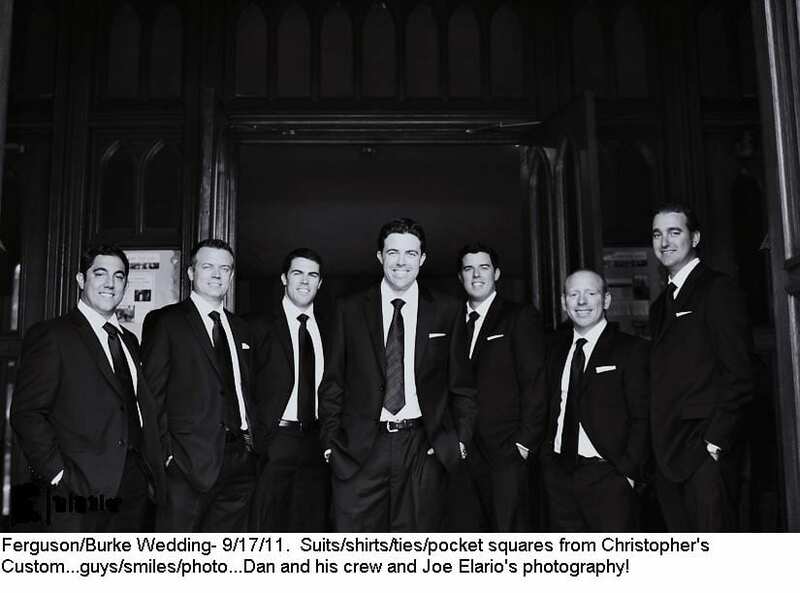 Wouldn’t you and your groomsmen prefer getting clothes tailored to fit you? Why wear the same tuxedo dozens of other guys have worn…and partied in…and…well…you get the picture! Do not settle for the styles available to everyone else! Call me for a consultation and learn about some viable alternatives that fashion-savvy and cost-conscious ​grooms have been choosing! Contact me today to set up your free wedding consultation with suits starting at $300!